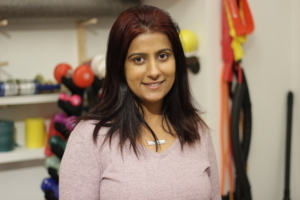 Nidhi received her Bachelors of Science in Physical Therapy in 2006, Masters of Science in Kinesiology in 2008, and her Doctorate of Physical Therapy from Evidence in Motion in 2014. For the past decade, she has worked in outpatient and hospital settings with a diverse population of patients. 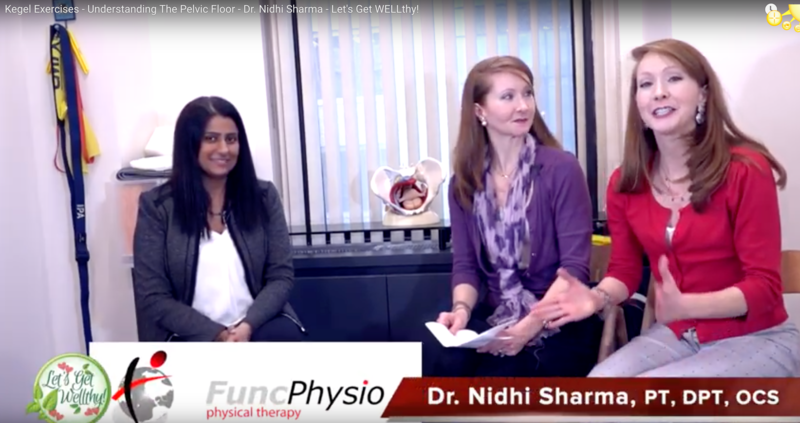 Nidhi is an expert in the specialty field of women’s health, and is passionate about helping women maintain a healthy life. She is trained by the Herman and Wallace Pelvic Health Institute, and is also a board certified orthopedic clinical specialist. 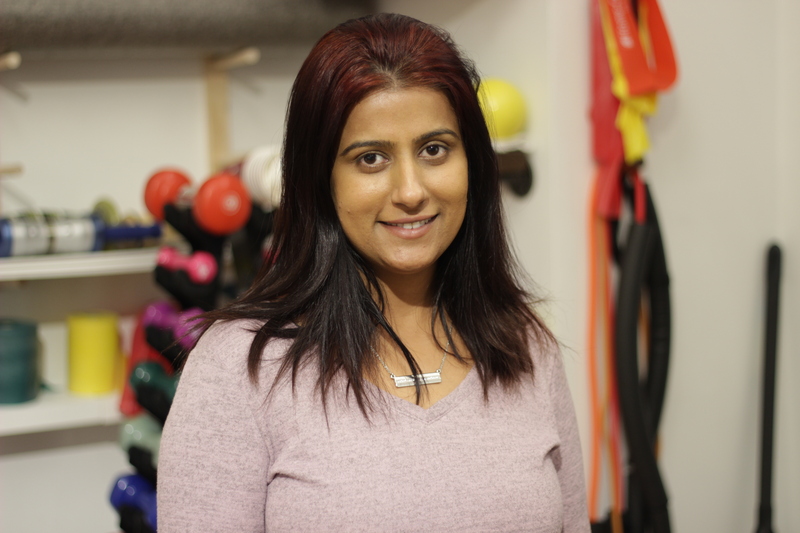 Nidhi is formally trained in Maitland Approach, Mulligan’s Concept, Active Release Technique (ART), and Trigger point Therapy. 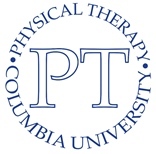 She has undergone extensive training in Functional Manual Therapy through the Institute of Physical Art (IPA). 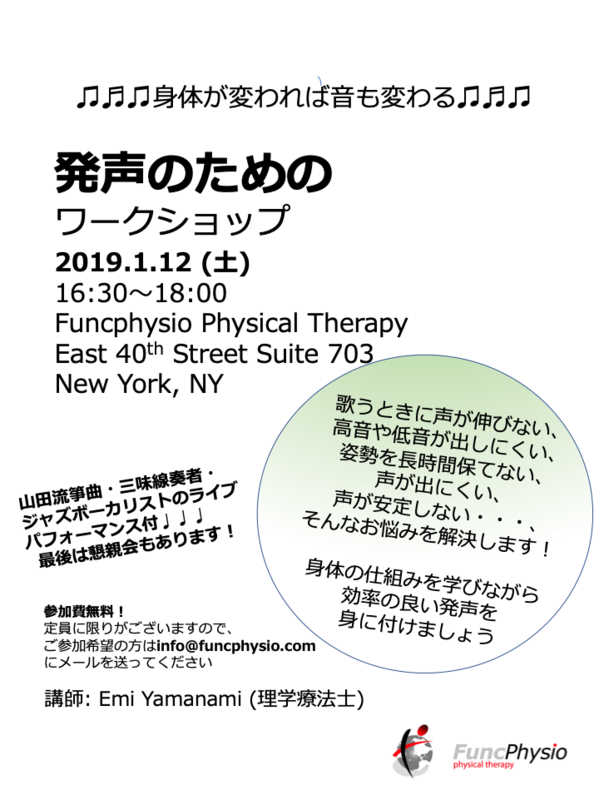 Nidhi performs functional evaluation and treatment considering the whole body as an intricate and interconnected system. 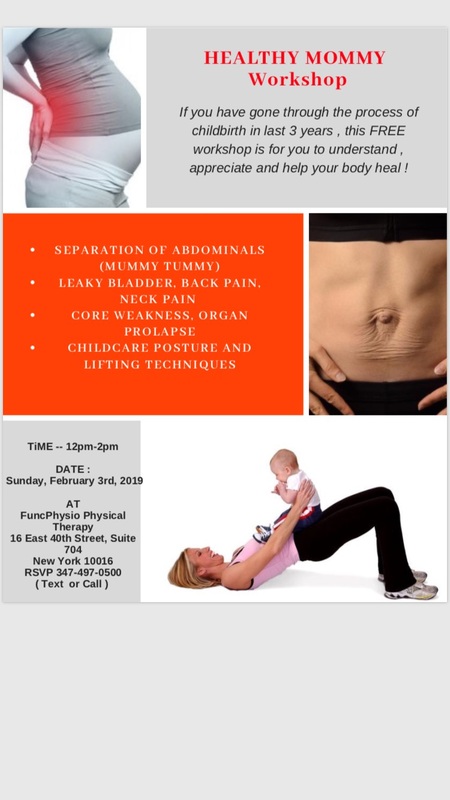 Utilizing her background in kinesiology, she believes in performing movement based biomechanical analysis of dysfunction to reach the underlying pathology, rather than simply treating existing symptoms. She firmly believes that an educated person is an empowered person, and much less prone to future injury. Nidhi has a passion for dance, and in her free time, she enjoys learning ballet. Pelvic Floor Insight: do you need Kegel exercise? Copyright © FuncPhysio All Rights Reserved.